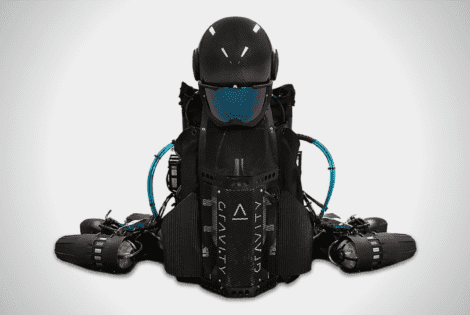 A team of experts from Gravity Industries gives you a chance to fly around just like Iron Man with the Jet Suit. The tech that makes it possible does not come cheap and will set you back $450,000. Tests performed by the engineers prove that it is able to climb up to 12,000 feet.